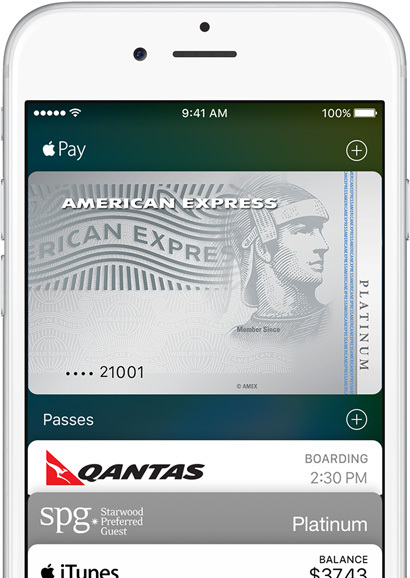 Apple’s mobile payment service has arrived in the land down under. As expected, Apple Pay has come to Australia. Also as expected, it’s initially available to users with credit and charge cards issued by American Express (Amex) only. If you’re in Australia, you can now use Apple Pay to pay for purchases at shops, restaurants, and other establishments where Amex contactless payments are accepted, including K-Mart, McDonald’s, Shell, Starbucks, Telstra, Target, and Zara. 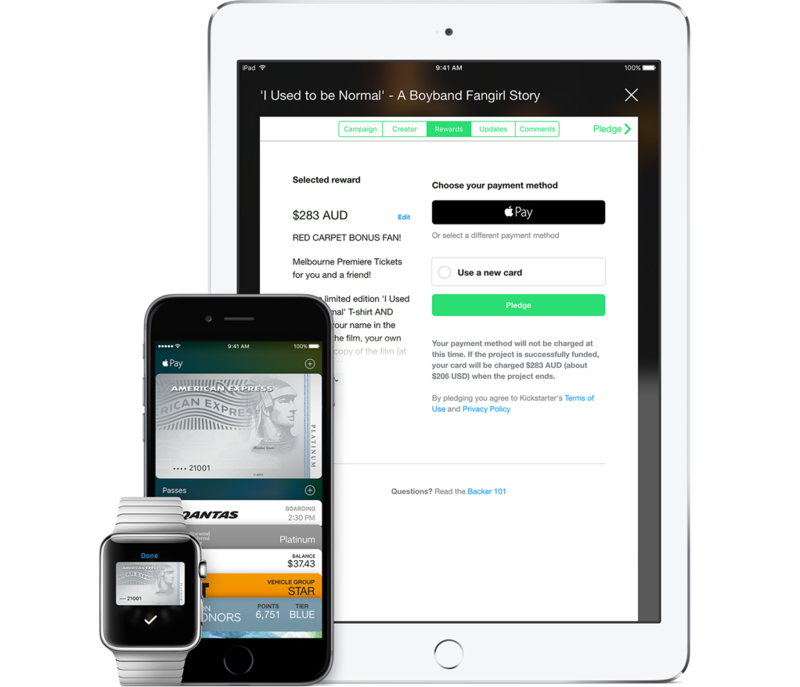 And soon you can also start using it to pay with your Amex cards in apps including Fancy and Kickstarter. “Amex has about 17 per cent market share in credit cards in Australia, with an estimated 6.8 million cards in circulation out of about 42 million cards in total,” the Sydney Morning Herald reports. While it’s not as popular outside the U.S. as Visa and MasterCard, Amex has been chosen by Apple as the company’s sole partner to expedite the launch of Apple Pay in Australia by virtue of its being both the card issuer and the payment network operator. Amex is also Apple’s only partner financial services provider for Apple Pay in Canada, where the mobile payment service was launched just yesterday, and other countries where Apple Pay is expected to debut in 2016, including Hong Kong, Singapore, and Spain. Aside from Australia and Canada, Apple Pay is currently available in the U.S., where it’s been supported since its original launch in October last year, and in the U.K., where it was launched last July and expanded with support for TSB and Tesco Bank cards just yesterday. 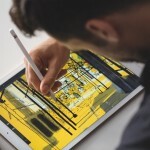 See also: Soon you can use Apple Pay at Cinnabon and Domino’s, Walgreens brings first loyalty rewards program to Apple Pay, and The Kohl’s store credit card can now be used with Apple Pay.